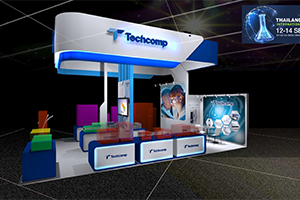 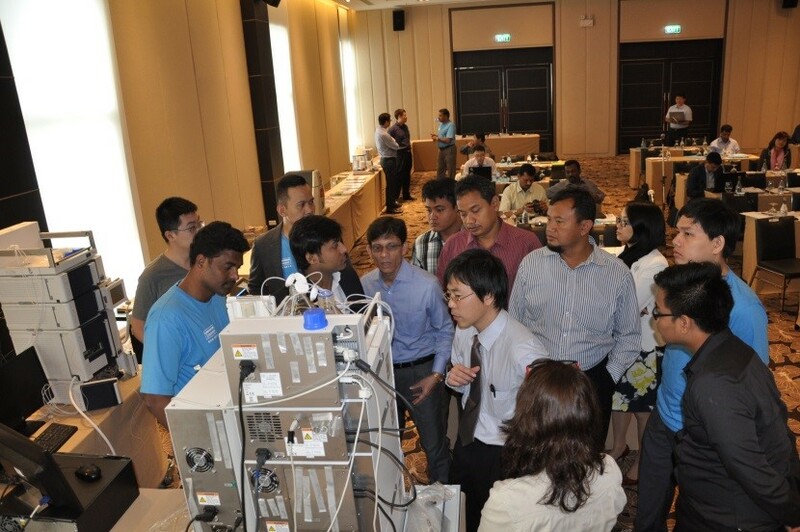 Techcomp Singapore had held the Techcomp General Sales Meeting in Grand Mercure Patong, Phuket, from 27th to 29th January 2015. 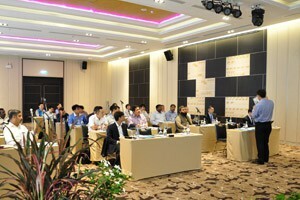 Our business partners and our subsidiary colleagues in ASEAN and South Asia are get together on the annual event. 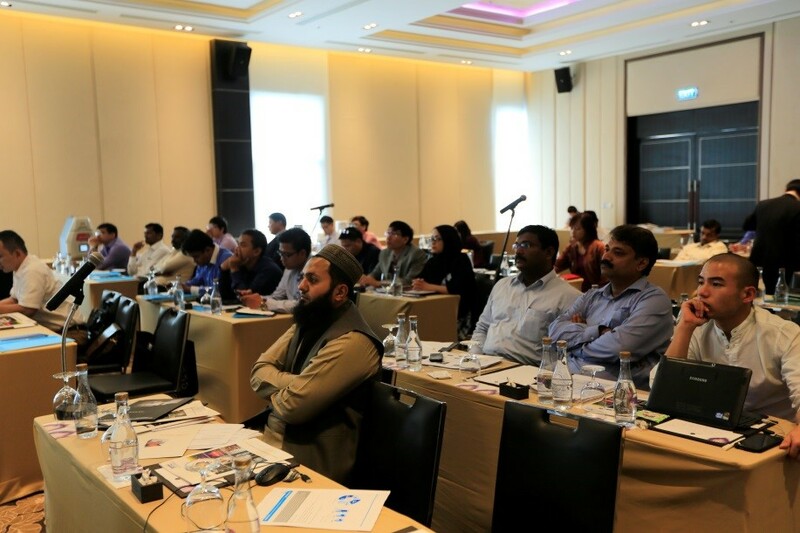 These 3 days were filled with presentation, latest products developments and implementation of business strategies in the region. 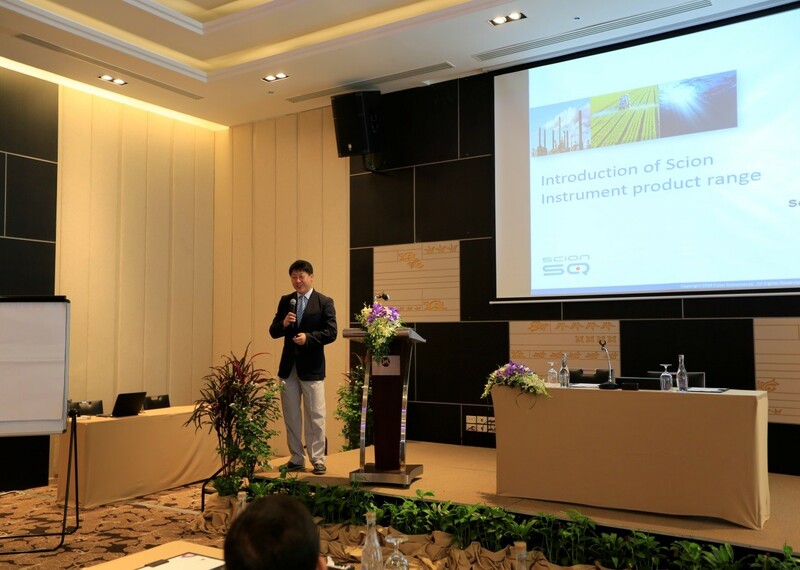 On the 1st day, we are honoured to have Mr. Jong-Bum, NA and Mr. Hae-Kwon, KIM from Scion- Korea, to share with the participants on SCION new models product range at the meeting. 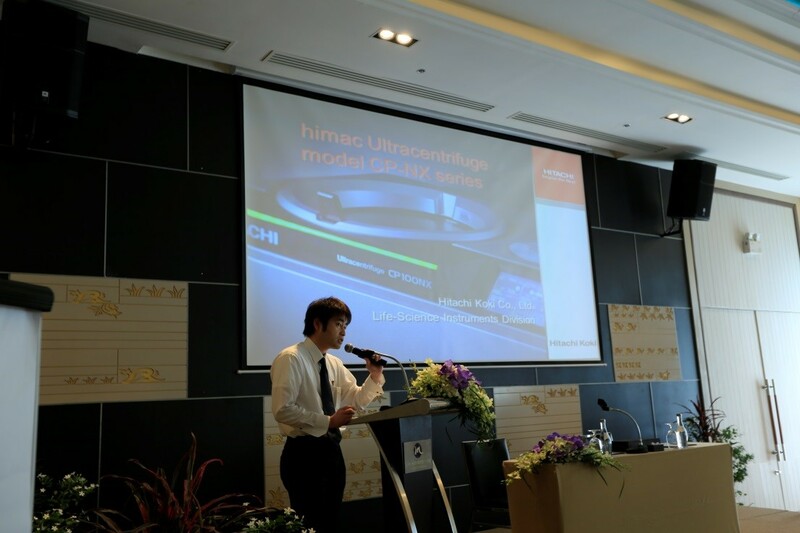 On the 2nd day , Mr. Kiyofumi Kanai from Hitachi HIGH Tech gave a presentation on the latest model of HITACHI HIGH TECHNOLOGIES products range. 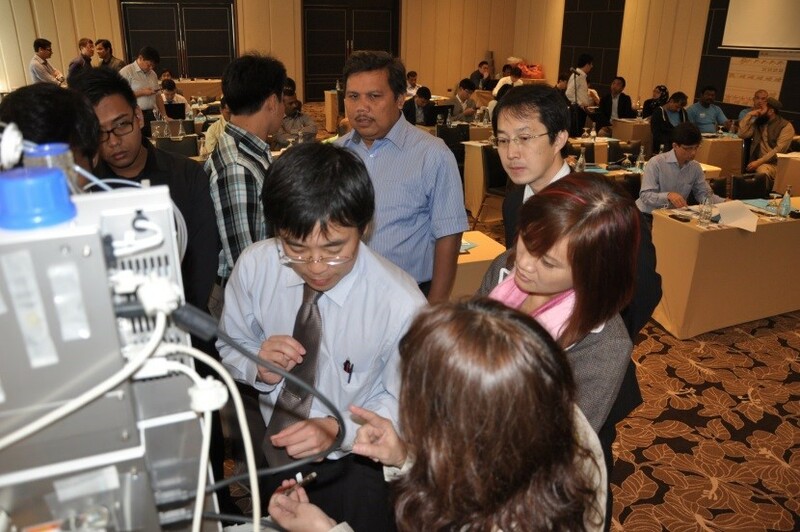 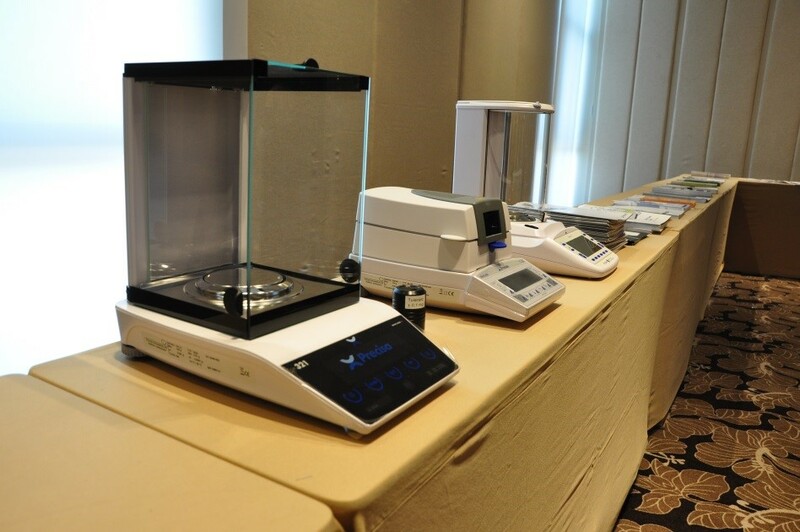 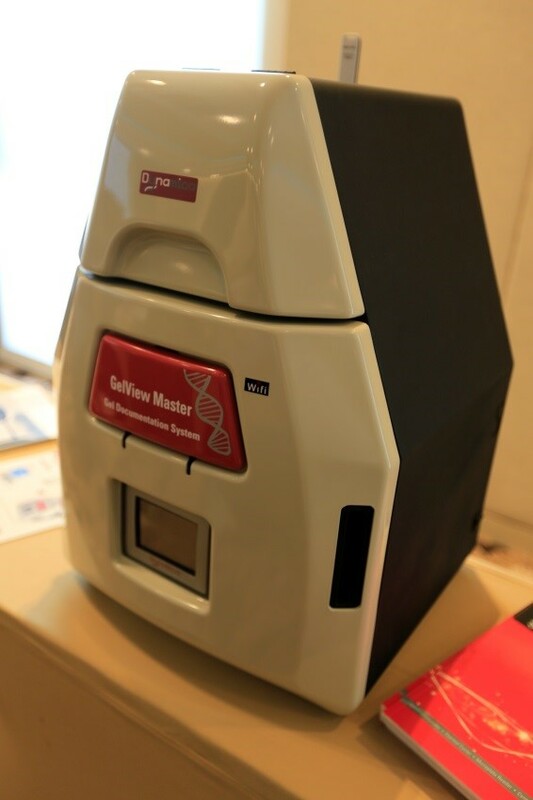 There was a demonstration session of the new RS Ultra HPLC , conducted by Mr. Hiroyuki Wada , from HHT. 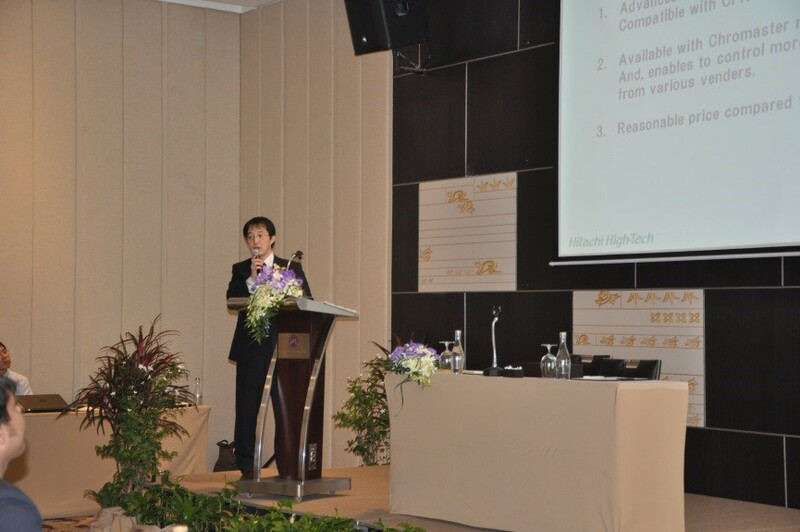 Mr. Yoshinori Tobita from Hitachi Koki gave a presentation on the latest model of Preparative Ultra Centrifuge, CP-NX & the new Large capacity refrigerated/ blood bag centrifuge, CR7N series. 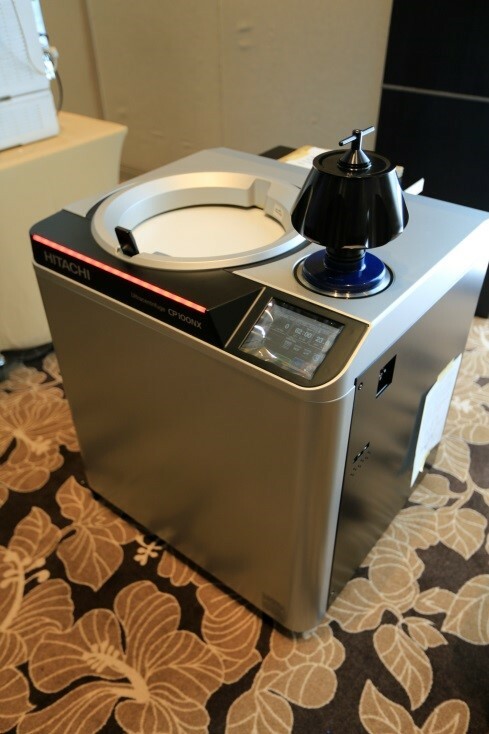 It was then followed up with a HKK hands-on / demonstration session of the new Ultra Centrifuge. 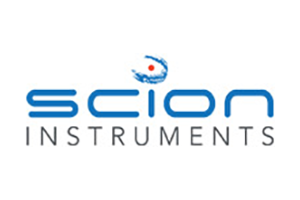 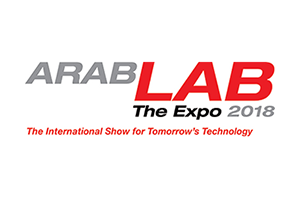 We also have principals from ABB, Teledyne Leeman Labs, Dynamica, Precisa, and Froilabo launching new product lines and models. 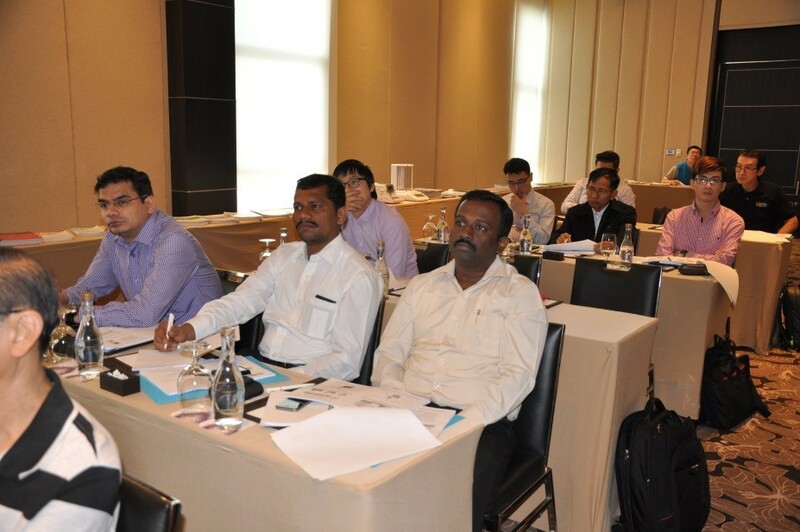 We like to thank the participation of our dealers from South East Asia, India, Bangladesh, Sri Lanka, Pakistan and Myanmar. 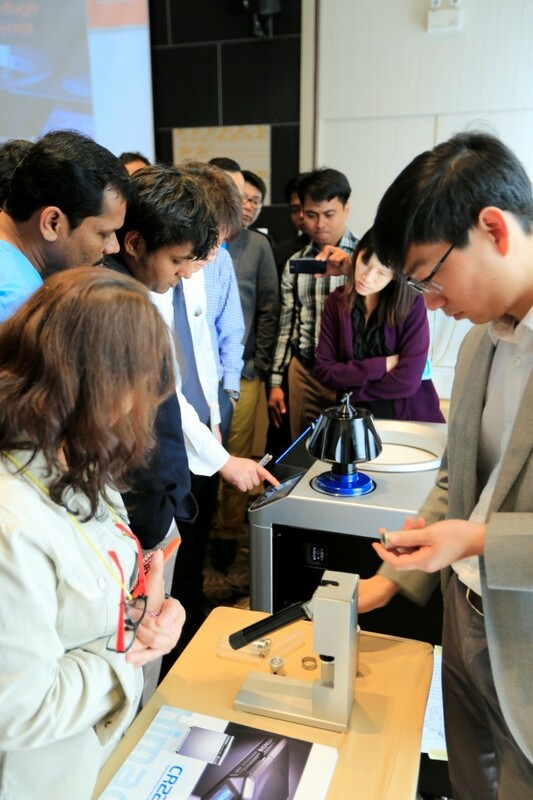 Overall the three days of sales meeting was fruitful and fulfilling, with new products launched and discussion and implementation of new business strategies for the region.